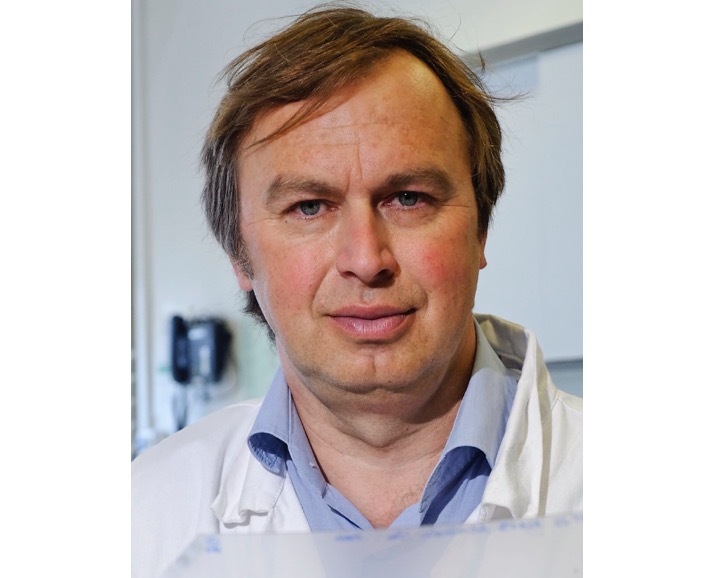 Serguei Fetissov (MD, PhD) is Professor of Physiology, Rouen University of Normandy (France), and a member of UMR1073, Nutrition, Gut & Brain Laboratory (INSERM). He is a specialist of the gut-brain axis. Motivated behavior is involuntary behavior aimed at survival and reproduction of an organism, it includes feeding, drinking, mating, defensive/aggressive and some other behaviors necessary for the maintenance of body homeostasis. Motivated behavior is regulated by neuroendocrine and neural signals such as peptide hormones which connect the brain with all organs and tissues. Recently, it is become evident that gut microbiota constitute a bioreactor constantly producing molecules which may act on the host neuroendocrine pathways inside the gut as well as systemically. In this seminar, I will show the data supporting the role of gut bacteria in the mechanisms of hunger and satiety underlying host feeding behavior. Identification of molecular pathways linking gut bacteria with the host neuroendocrine systems may shed light on the mechanisms of chronic diseases involving altered motivated behavior.